In my previous post I analyzed the lookup issue caused by the latest version of Google Chrome (link) but I wasn't able to provide a solution. Google Chrome 38.0.2125.111 fixed the lookup error, please update it. The solution works with CRM 2013, but it's not tested with CRM 2011 UR12+. REMEMBER THAT THIS SOLUTION IS UNSUPPORTED. Currently there isn't a fix for this issue and it is not related to the previous showModalDialog issue. With Internet Explorer and Firefox the web service returns 200 (OK) but with Google Chrome it returns 500 (Internal Server Error). Which is the difference between the POST request made by Chrome and the other browsers? 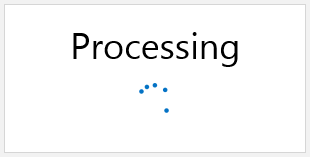 causing the web service call to fail. $v_6 contains the text inside the lookup, after CRM will put this value inside an array called aParameters (script global.ashx) in order to build the SOAP request. if (!IsNull(aParameters[oParameter.Name])) // Google Chrome returns always true when oParameter.Name is "values" !!! Due to this new behavior of the arrays the SOAP request is not created correctly (the missing <values><string></string></values> piece) and CRM returns 500 (Internal Server Error). Which is the reason of this change? Google Chrome V38 introduced a partial support for ECMAScript 6, including the method Array.prototype.values() that causes this behavior and consequently the lookup errors inside Dynamics CRM. A fix is not available (an update of Google Chrome or Dynamics CRM is the only solution) so if you still have Google Chrome V37 you can disable the auto-update (instructions here) or use another browser (Internet Explorer or Firefox). 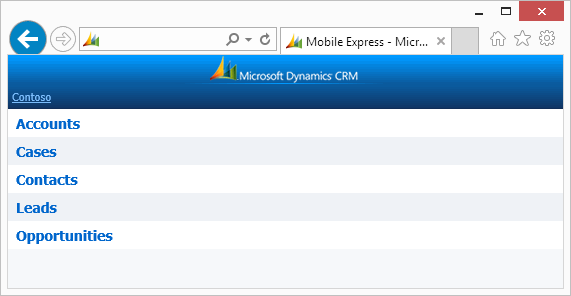 CRM 2013 introduced new client APIs, one is the Xrm.Page.data.refresh method. Asynchronously refreshes and optionally saves all the data of the form without reloading the page. Why we leverage on this method? The obvious reason is that we want the actual data displayed on the form, the inner reason is due to the Dynamics CRM platform, a record can be updated in several ways including workflows or plugins operating server-side. Most of the server-side events don't refresh the UI, but with the Xrm.Page.data.refresh method we can manually force the page to display the current values. Microsoft updated the support page for Dynamics CRM and divided the Compatibility List based on the version. My page Resources for CRM Developers has been updated to include these links.